Talking to John Pritchard, director of One Heart - One Spirit. John Pritchard is the director of One Heart – One Spirit , which will be screening at this year’s Melbourne Documentary Film Festival. We had the chance to chat to John about the film, and his experiences working in the documentary scene. For the chance to check out One Heart – One Spirit, and other fantastic documentary films, head over to the Melbourne Documentary Film Festival website to grab your tickets! I was born in New York City and always loved going to the movies. Going to the movies was a big deal. Movie going was an even bigger deal when my family moved to Buenos Aires, Argentina for 4 years when I was 8 years old. What first got me interested in becoming a filmmaker was watching the movies 2001 and The Yellow Submarine around 1969. When I was in 6th grade I tried to make my first film based on the Boris Karloff classic, “Frankenstein.” It never got beyond the casting stage (6th graders with pitchforks) and creating a mad scientist laboratory out of boxes in my garage (too much work). D.A. Pennebaker is a major influence with his hand held camera/direct cinema approach in the Monterey Pop Festival and his 1993 election film, The War Room. Jean-Luc Godard became a major study in college at St. Lawrence University and influenced my first documentary, Streams, that I produced with a grant to film in Mainland China for two weeks in January 1983. Other influences are Michael Moore, Frederick Wiseman, Steven Soderbergh, and Martin Scorcese. The film Koyaanisqatsi by Godfrey Reggio is also a phenomenal inspiration to me with its visual-music movie-making without the use of any dialogue. As a filmmaker/music/artist I have produced an online art gallery of visual-music compositions. I love the whole filmmaking process, but especially love editing and post-production to create the finished product with a great soundtrack! I also enjoy leading discussions after a screening. What are some of the bigger hurdles that you’ve had to face in filmmaking, either on a specific film or in a broader sense? For my own projects, the big hurdles are always time and money. My day job is working as a multimedia producer for online video and web projects, so fitting in documentary work happens on nights and weekends with a lot of creative financing. The story is always the key to any great film, but it is truly a combination of great characters, beautiful filmmaking, music and editing. Subtext is perhaps the most difficult, but essential feature of any great film. How does a director tell a story without getting too heavy or literal about what’s going on? Can the audience read a characters mind? Intuit a situation with minimal dialogue? Form their own opinion without having everything spelled out? This is what makes a great film… giving the audience the freedom to figure it out on their own. Do you think success in short film translates to success in feature filmmaking? Short film absolutely translates into feature filmmaking success. In some ways short films are more difficult to make because there is much less time to develop the story. The discipline of all filmmaking is editing down to the essential elements of a story. For myself, I developed many short, online video projects and 30 second ads over the past 20 years that definitely gave me the confidence and skill to get into feature filmmaking. Social media is incredibly important in today’s digital world. Facebook and Twitter are essential to any film seeing the light of day. I am about to begin using Facebook Live for sharing screening events and on-location updates as I travel around the world screening my current project, One Heart – One Spirit. One Heart, One Spirit celebrates indigenous wisdom by promoting respect and equality for all human beings, as well as respect for the Earth with its incredible biodiversity of animals and plants. 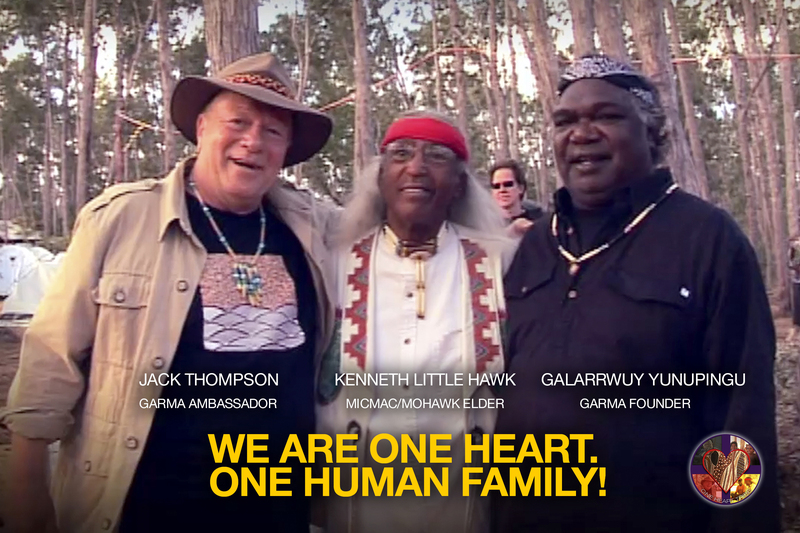 Filmed at the three day Aboriginal Garma Festival in the northern territory of Australia, One Heart, One Spirit introduces us to Native American Mi’kmaq/Mohawk performing artist Kenneth Little Hawk who travels half-way around the world to Australia where he meets legendary movie star, Jack Thompson. In North East Arnhem Land, Jack introduces Little Hawk to the oldest surviving culture on the planet: the 40,000 year old Aboriginal people of the Yolngu nation. While materialism and environmental devastation rule the day, we can no longer afford to treat ourselves as the center of the Universe. It is now time for non-indigenous people to learn from our indigenous brothers and sisters and become more spiritually connected to one another and the Earth. We must be kind to all and respect all life! We are part of a wonderful world and need to help one another and act together as a family. It is this very act of loving service to others that lies at the heart of indigenous wisdom. Being generous of spirit has many benefits, from creating better relationships to making the world a more harmonious, peaceful place: Be humane. We are all connected. We are one Human Family. Over the next two years, I am taking the One Heart, One Spirit movie on a world tour to colleges and universities in Australia, Asia, Europe, Canada and the USA. The tour is called, “Create A Kinder World,” and features a free 60 page online Guidebook to Indigenous Wisdom that features 13 video clips from the One Heart, One Spirit movie. The goal is to screen the movie at 100 colleges and generate a million downloads of the free Guidebook. Visit createkinderworld.org to learn more. The best way to start your career is to get a job working on a film project or be an intern. Nothing is better than learning on the job from people who know what they are doing. As a documentary filmmaker, start making short movies about subject matter you believe in and want to share with the world. You don’t need to begin with expensive equipment. Just start shooting with your phone or video camera. I look at like being a world-class teacher. How can I get you excited about my subject? How can I keep you watching? 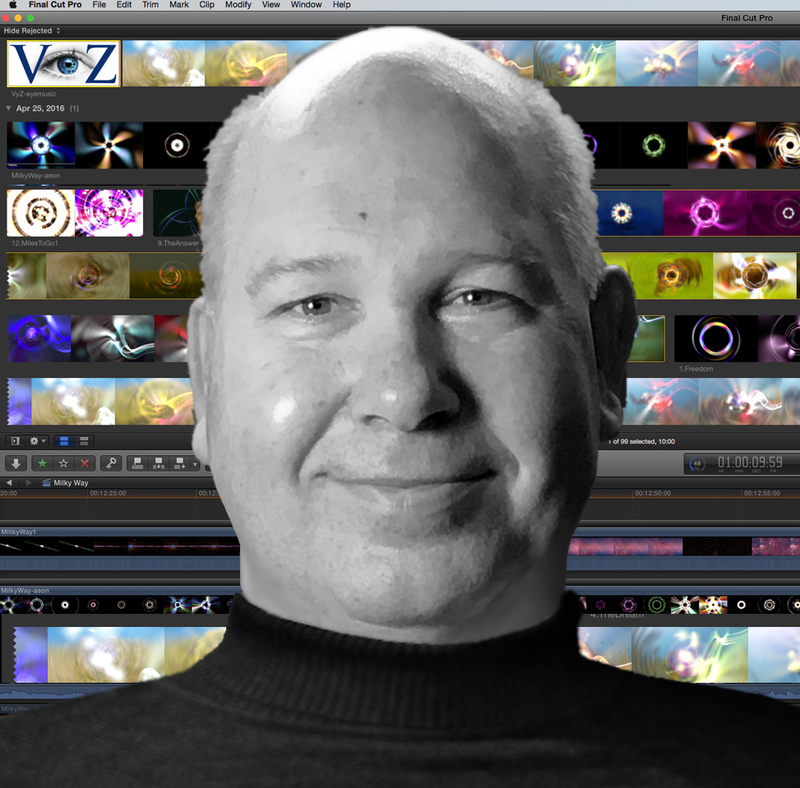 How can I engage you with a great story through visuals, music, and clear -cut dialogue? If you have something to say, filmmaking is your most rewarding vehicle.